the sum of the length and the perimeter of the largest cross-sectional - no more 2m. If your cargo more of these parameters, and share, it can be divided into two or more parcels. Transportation cost is calculated individually, according to the rates and is payable before shipment. Transportation is made by ground or air transport. In some countries only by air. 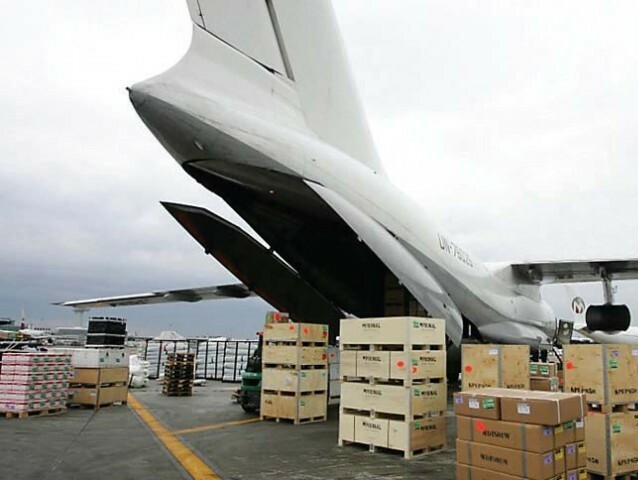 For residents of Belarus, Kazakhstan, Kyrgyzstan, Armenia, Lugansk and Donetsk republiсs, Cnina, Poland possible cargo transportation by russian cargo companies. It will be cheaper, then international delivery services. Payment is accepted in Russian rubles, Euro and USD with a single transaction from your local currency. Transaction commission paid by you.